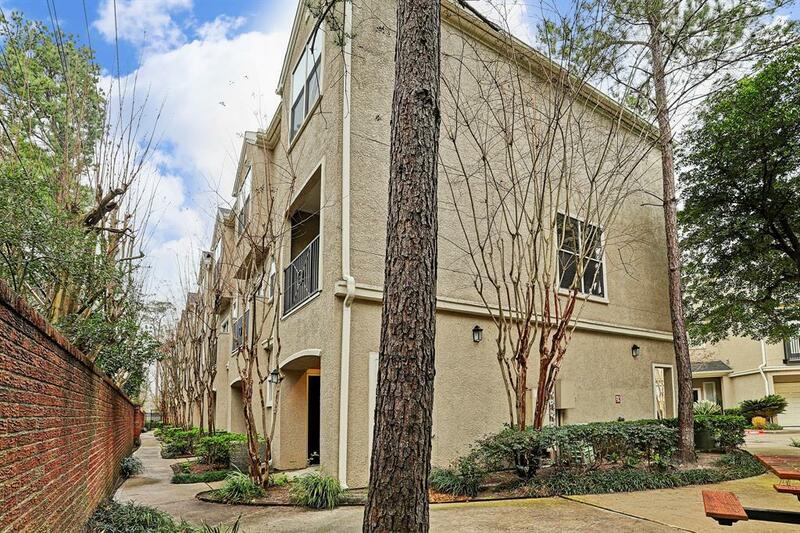 Secluded gated townhome community very close to Town and Country shops, restaurants, theaters and easy access to the beltway 8. 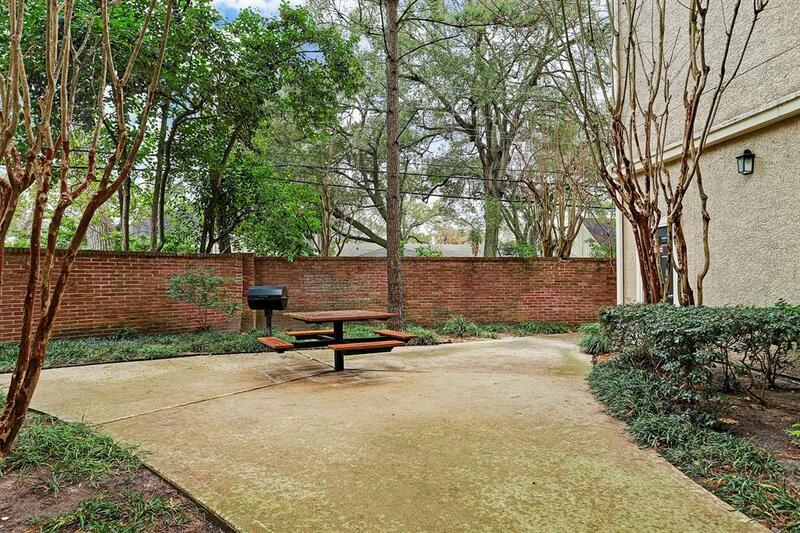 This unit is located in the back section on a corner where can enjoy using the grill in the landscaped courtyard. 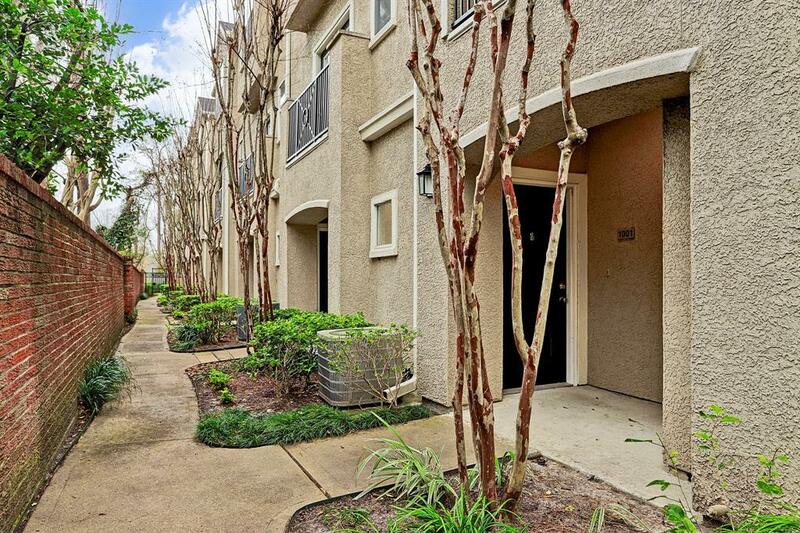 Great floor plan, beautiful hardwood flooring, granite counter tops, plantation shutters and this is one of the few units that has a balcony. Being on a corner you have more windows to let the sunshine in. The refrigerator and dishwasher are all brand new, washer and dryer included. All appliances will stay. The house has new paint too.This is a must to see! 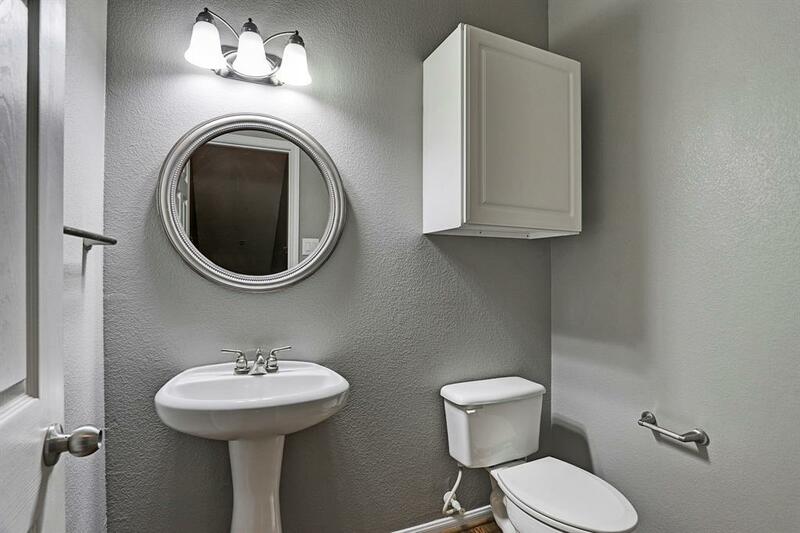 Listing courtesy of Turbo Realty Of Texas.